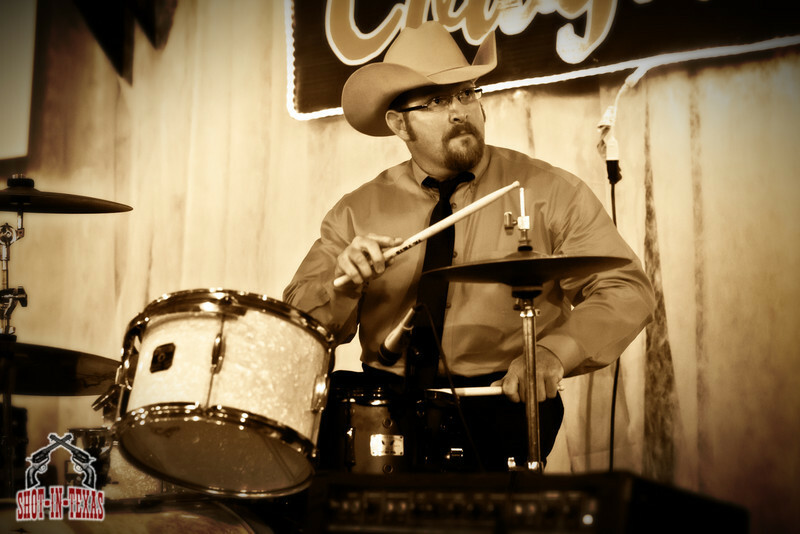 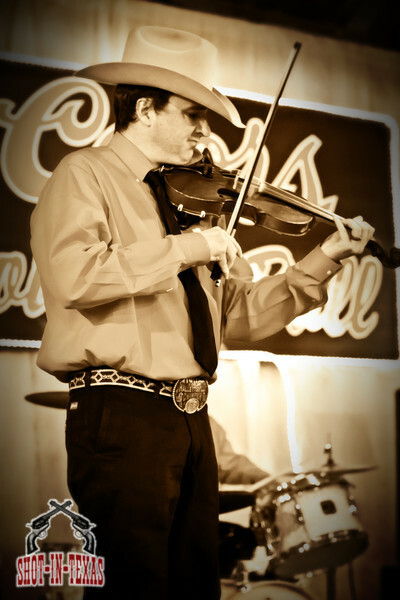 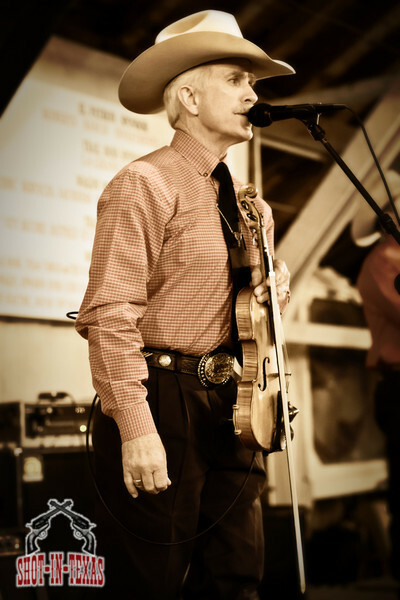 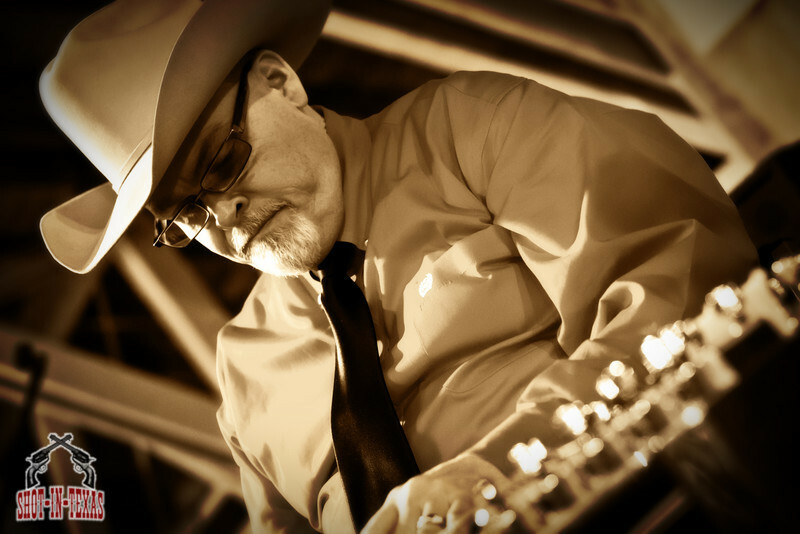 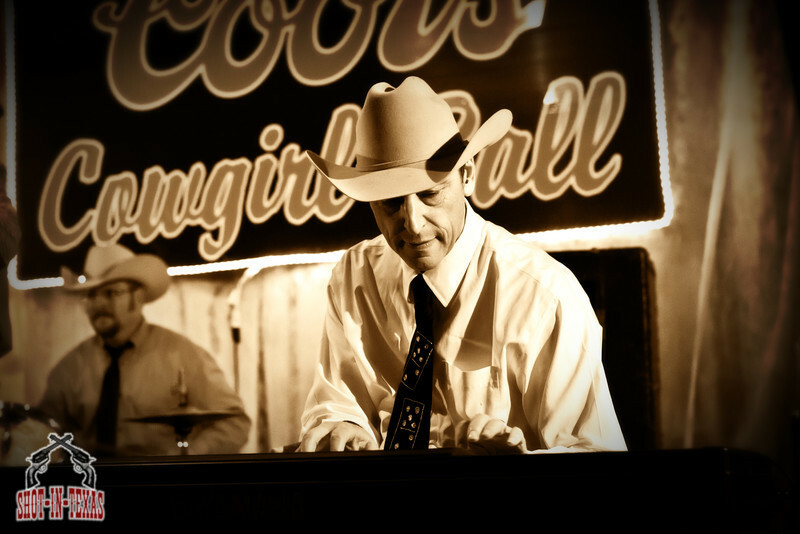 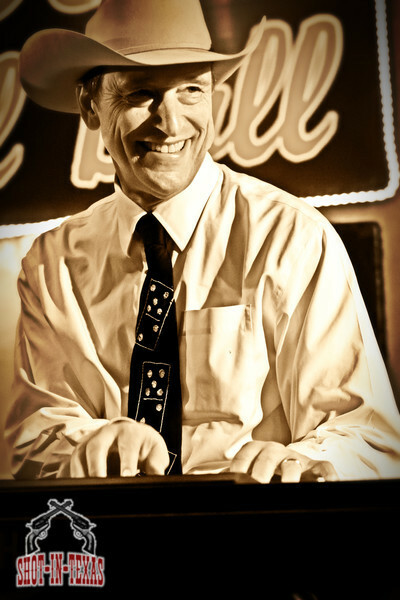 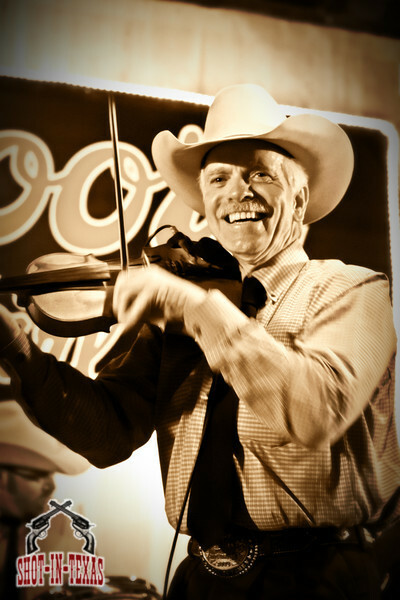 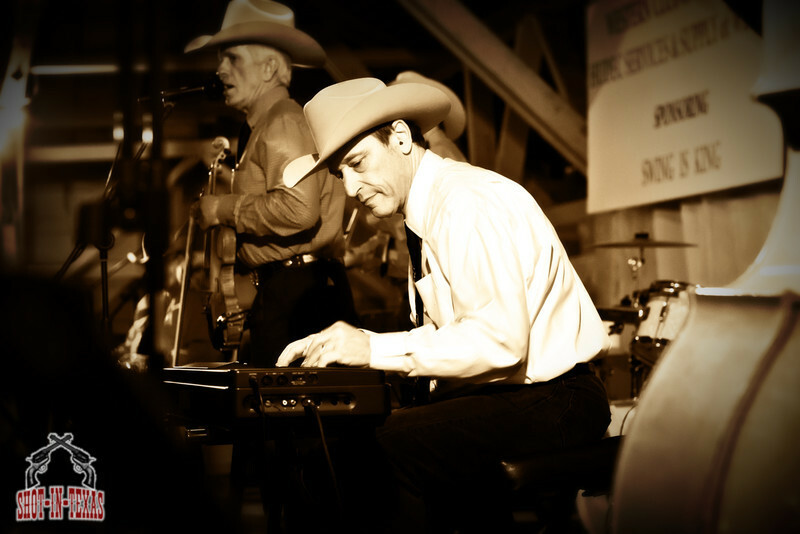 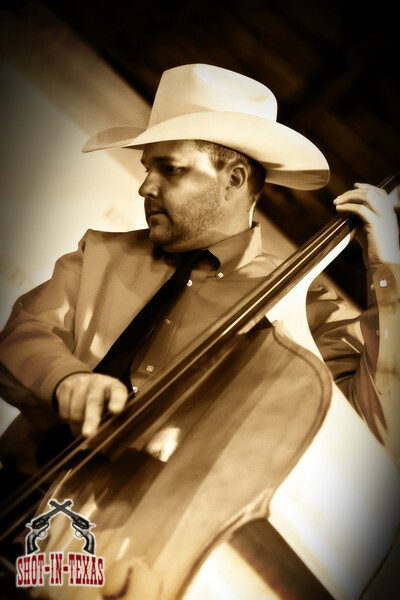 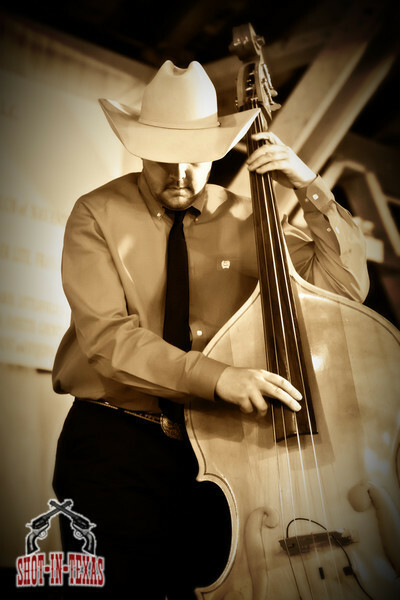 Jody Nix and The Texas Cowboys are definitely Texas Western Swing in every way. 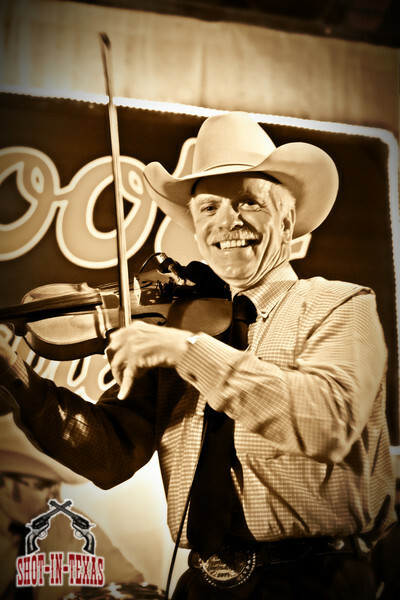 From the twin fiddles to the hard driving drums and standup bass, Jody and his band keep crowds pleased in every minute. 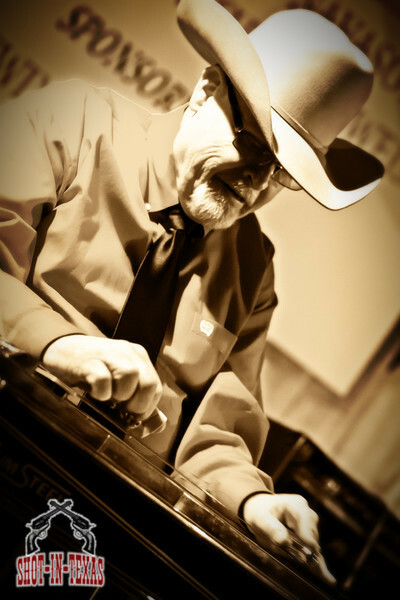 Featured here with Jody is Floyd Domino, TWO TIME Grammy Award winner. 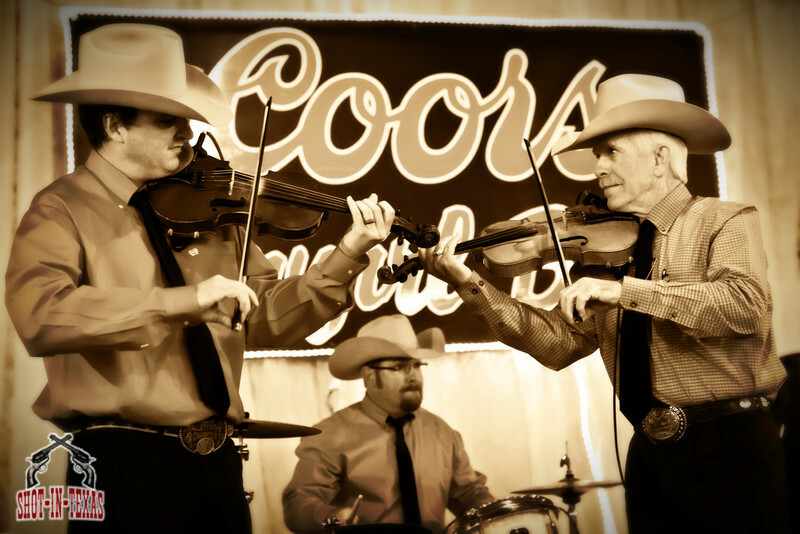 You gotta' hear it to believe it!